I’ll keep this brief. I’ve visited Short Bus Subs many times now, always impressed by their educationally humorous (yet appropriate) named offerings. Instead of my usual Summer Vacation, my most recent visit for lunch took me to a new-to-me sandwich that left me reaching for water after every bite. Saying it was spicy is an understatement. Roaming the streets in their diminutive school bus, Short Bus Subs has grown quite a following in a relatively short amount of time (enough to rev up a second bus). 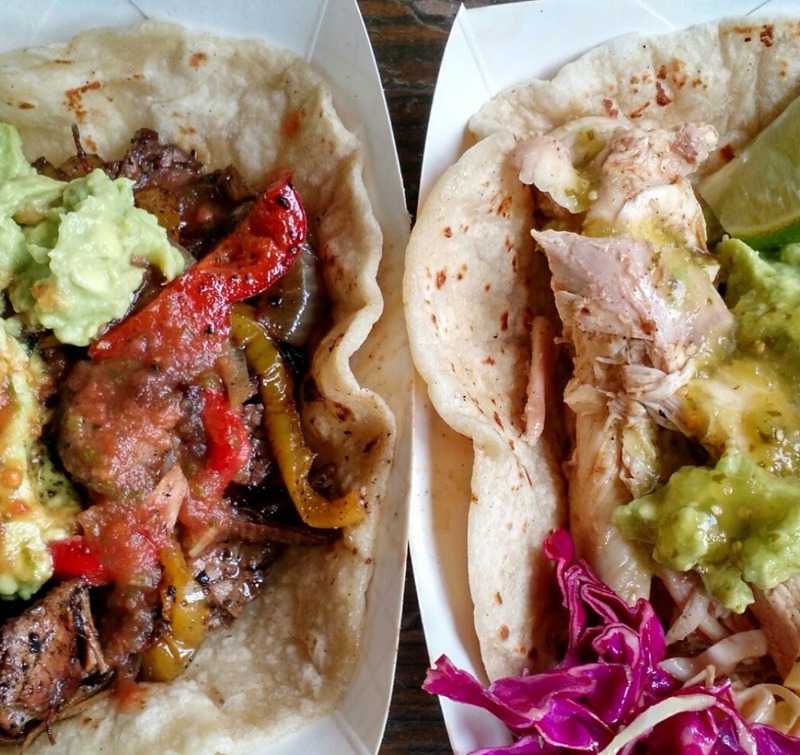 Offering a variety of sub sandwiches on their fresh baked bread has filled a big hole in the Austin food truck scene. 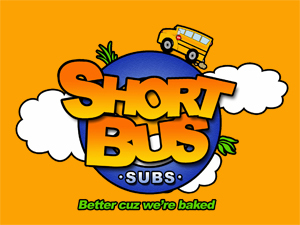 I didn’t realize how much I was missing a warm, toasty sandwich until Short Bus Subs brought it to my attention.